Some folk park way down here and walk a somewhat lengthy stretch of road (past many, many other cars), up the hill, to the lower cable station where they invariable queue to get their spot in the cable car. I normally drive to the lower cable station, drop off my passengers, and continue past, where there's normally parking about 500 meters up the road. 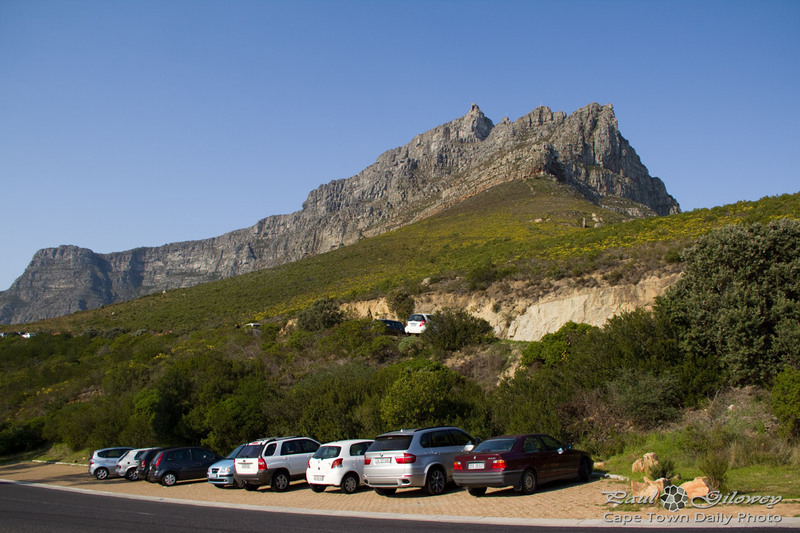 Posted in General and tagged table mountain on Monday, 2 July, 2012 by Paul. It is steep hey! Do you remember which route you took?